WILMINGTON, Mass.--(BUSINESS WIRE)--Nov. 27, 2018-- Charles River Laboratories International, Inc. (NYSE: CRL) announced today that it will present at the Evercore ISI HealthConX Conference in Boston on Thursday, November 29th, at 11:00 a.m. ET. 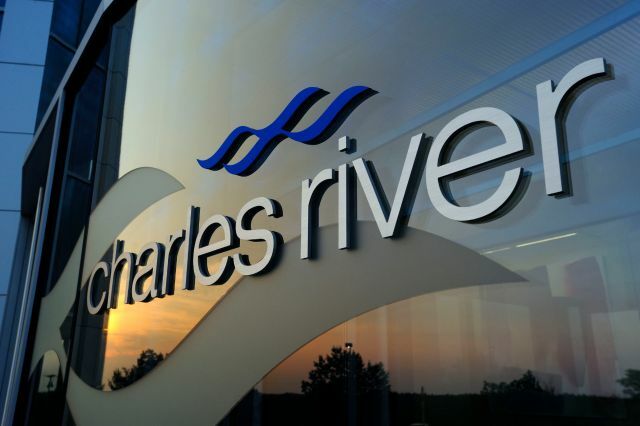 Management will present an overview of Charles River’s strategic focus and business developments. A live webcast of the presentation will be available through a link that will be posted on the Investor Relations section of the Charles River website at ir.criver.com. A webcast replay will be accessible through the same website after the presentation and will remain available for approximately two weeks.